Perdiswell skatepark is an all concrete skatepark that can be found next to the youth club and mainly features transitions with a few street elements thrown in. 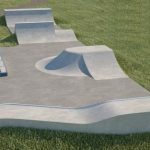 On one side of the skatepark is a rectangular bowl with rounded edges and a flat bottom that can double for a mini ramp. Wrapped around this is a long bowled edge that features a flat bank, three tiered ledge set, spine, volcano and a stair set. 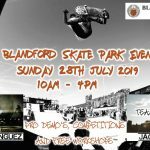 Set in the flat area of the skatepark is also a funbox with rail, flat rail and a pump bump and in the back corner is a tall hipped bank. 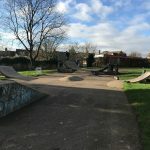 Perdiswell skatepark is a great local spot, especially if you ride transitions. There are a lot of bumps and corners to pump around and as the surfaces are so smooth you wont have to push once. It is a great place for beginners to come and practise the basics but also if you are more experienced and after a more challenging skate. Worcester Foregate Street train station: Exit Worcester station onto Foregate Street and head north until Droitwich Road is on your right and take this road. Follow the road and Perdiswell skatepark will be on your right. 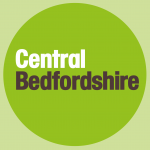 Checketts Lane bus stop: Exit the bus onto Droitwich Road and Perdiswell skatepark will be in sight. There are no on site toilets but there are free to use facilities nearby in the youth centre.